Christian Pulisic has joined Chelsea in a £57.6m move from Borussia Dortmund but will be immediately loaned back to the German club for the remainder of the 2018-19 season. The 20-year-old United States international becomes the second most expensive outfield player in Chelsea's history, after Alvaro Morata. 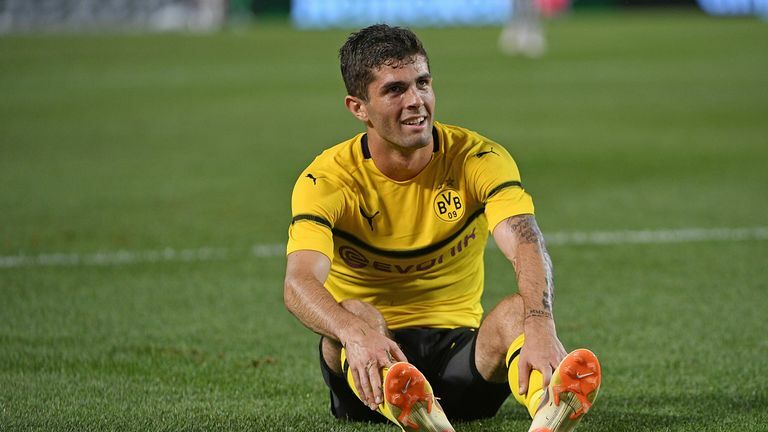 Dortmund sporting director Michael Zorc says the Bundesliga leaders attempted to persuade Pulisic to sign a contract extension at the Westfalenstadion, with his previous deal due to expire in 2020. "It was always Christian's big dream to play in the Premier League," said Zorc. "It certainly has to do with his American background and as a consequence, we were unable to extend his contract. "Given that his contract runs out soon, we have now decided to accept the extremely lucrative offer from Chelsea." He added: "Christian Pulisic is a characteristically flawless player. "I am certain that he will do his all in the coming months to bring his quality into the team in order to reach Borussia Dortmund's goals with his team-mates." A number of English clubs, including Liverpool and Arsenal, were previously linked with Pulisic, who has found his first-team opportunities limited this season by the emergence of England international Jadon Sancho. 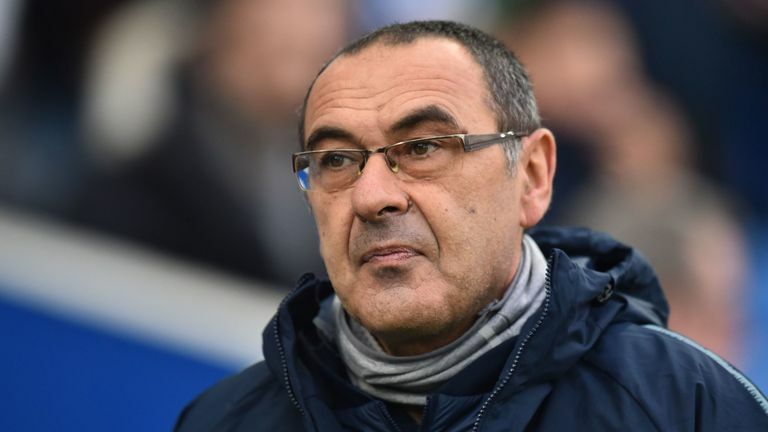 The American becomes the fourth major signing of Maurizio Sarri's spell at Chelsea, with Kepa Arrizabalaga and Jorginho also arriving for significant fees, and Mateo Kovacic joining on loan from Real Madrid. Chelsea director Marina Granovskaia added: "We are delighted to have signed one of Europe's most sought-after young players.